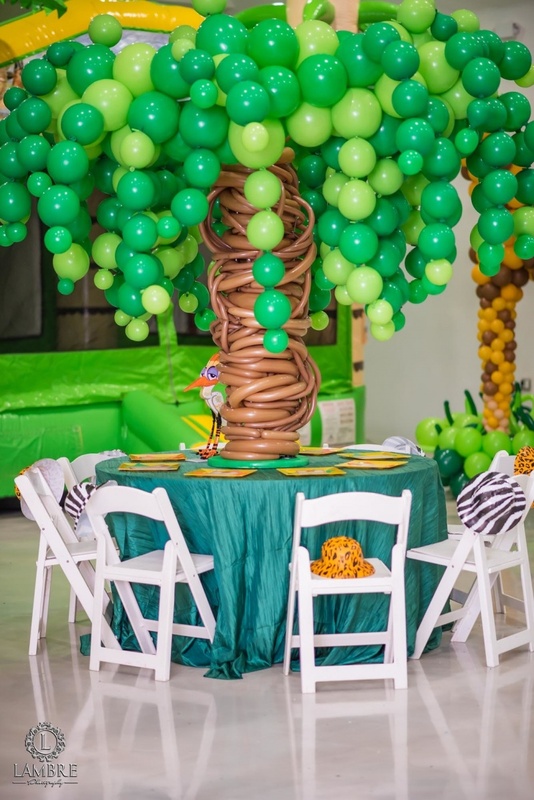 POParazzi Balloons is not just about adding color to your party. It's about creating experiences and memories that will last a lifetime! 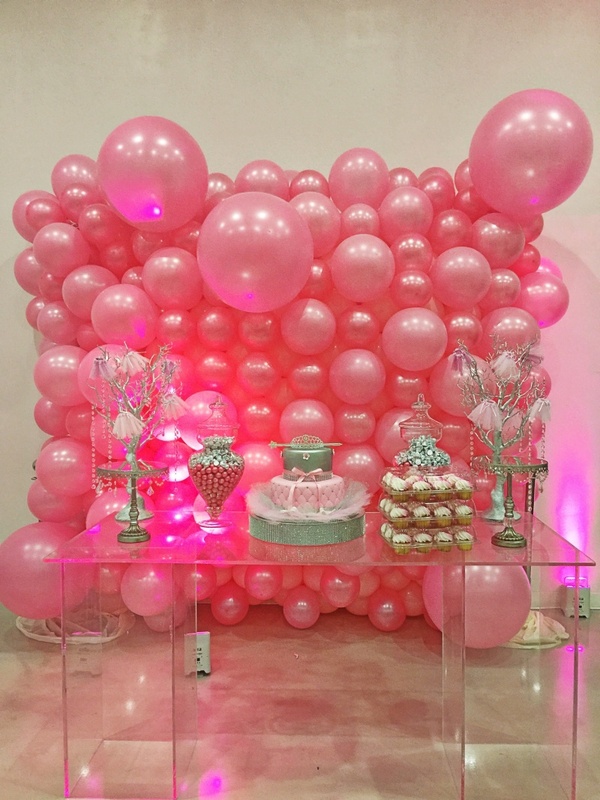 We make magic happen with balloons! 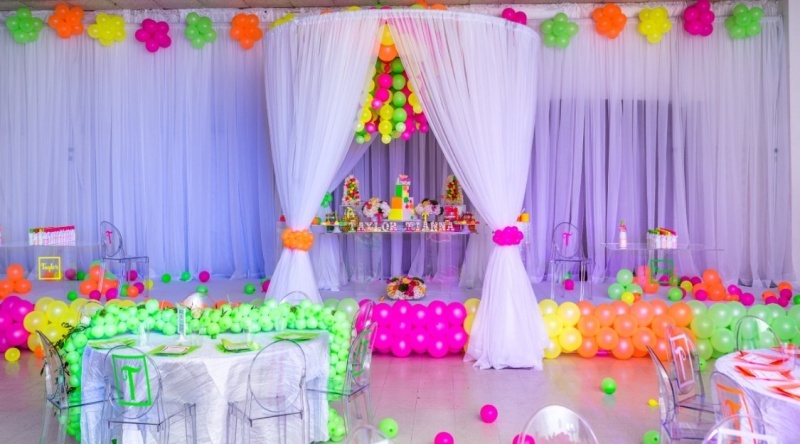 Whether classic, elegant, or just plain fun, we turn your dream party into a reality. Let our balloons fill any room. Our goal is to custom design your ideas and create the ultimate experience. No budget is too big or too small. Let's make magic together. Call us today to schedule a consultation. 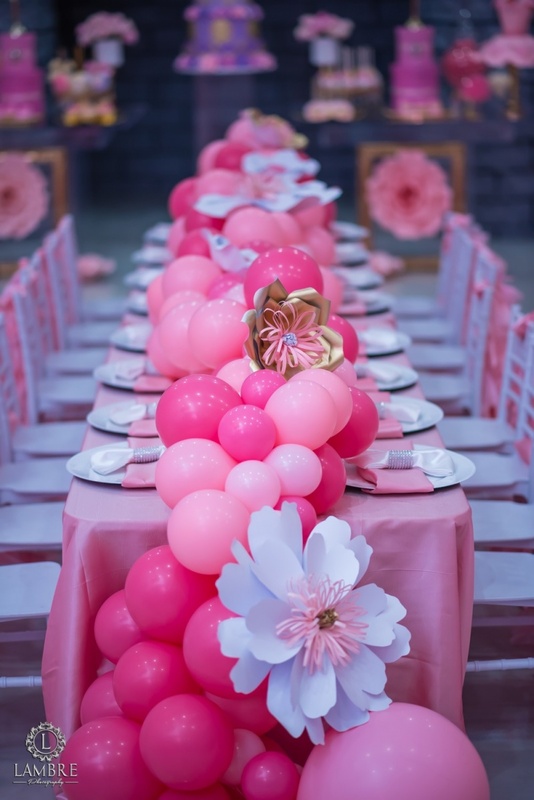 When you imagine a special celebration, you might picture the following things: an elegant venue, tasteful decorations, and inviting arrangements of balloons and flowers. 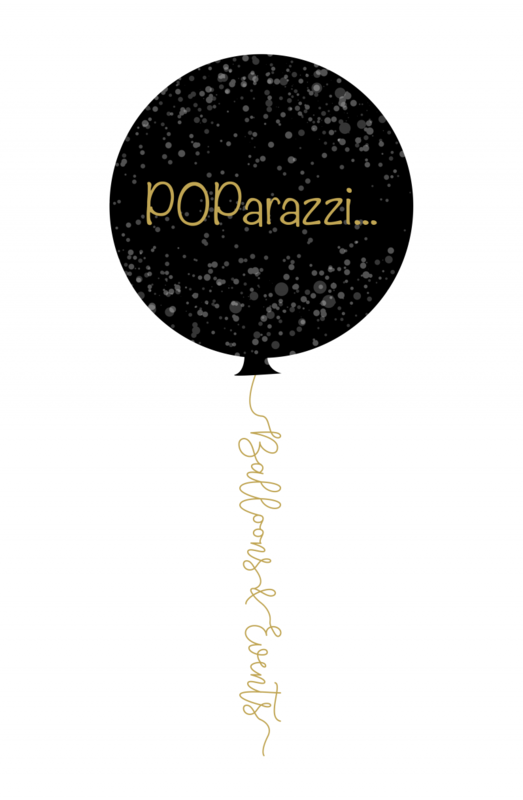 POParazzi offers all of this in our multi-level venue, catering to festivities of all types. We'll work with you to give you the atmosphere you're looking for, enabling you to still plan your event the way you've envisioned it. Hosting memorable parties is what we do, and we're here to make sure your family and friends have the time of their lives.